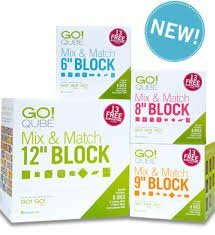 Let’s get together and learn how to use those Accuquilt cubes. Any size will do! Just bring your machine and cube and Mary Ann will guide you through the cutting process. You’ll go home with a bunch of blocks ready to sew up and tid bits of information. Requirements: You must have an Accuquilt and a cube (any size).